When I was a kid, I remember hopping into the car to go along for rides down to the local farm stand in the summertime, to pick up fresh corn for dinner. Then, we’d sit outside on the large, closed metal doors that led down to the cellar, spread out newspapers, and peel away the squeaky husks and shiny silk. After cracking off any long stems, the pale yellow ears of summer corn were ready to go. It was sweet, just picked, and perfect. You could eat it raw, but we liked to give it a quick boil. I loved to eat mine slathered with butter and eight or nine shakes of lemon pepper. And exclaiming, “Time to get out our rain coats!” was a family ritual, as Grandpa bit into his. The perils of eating juicy corn! 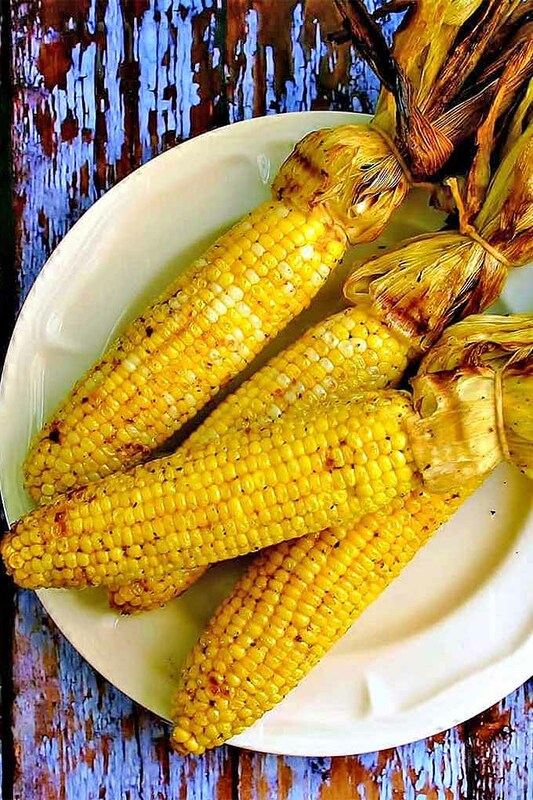 If you ask me, it just wouldn’t be summer without corn. And if you can get it at other times of year, well… lucky you! 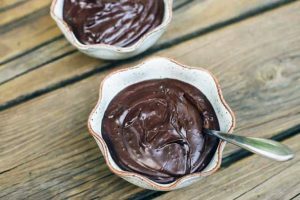 If you’re looking forward to enjoying the season’s bounty in new ways or you find yourself getting stuck in a rut, we’ve got the recipe for you. Keep reading for our top selections from some of our favorite bloggers. A summertime classic at parties, picnics, and barbecues, you’ve gotta have something to dip your chips into! 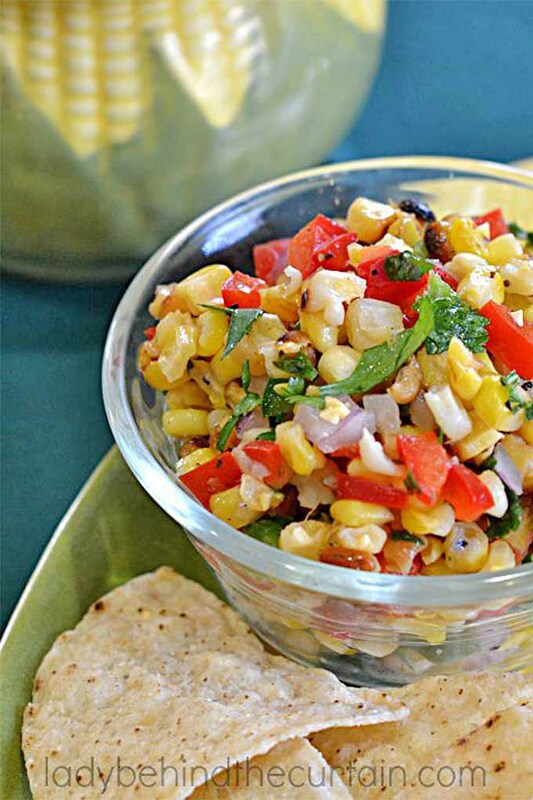 If you love that smoky grilled flavor, then this is the salsa for you. 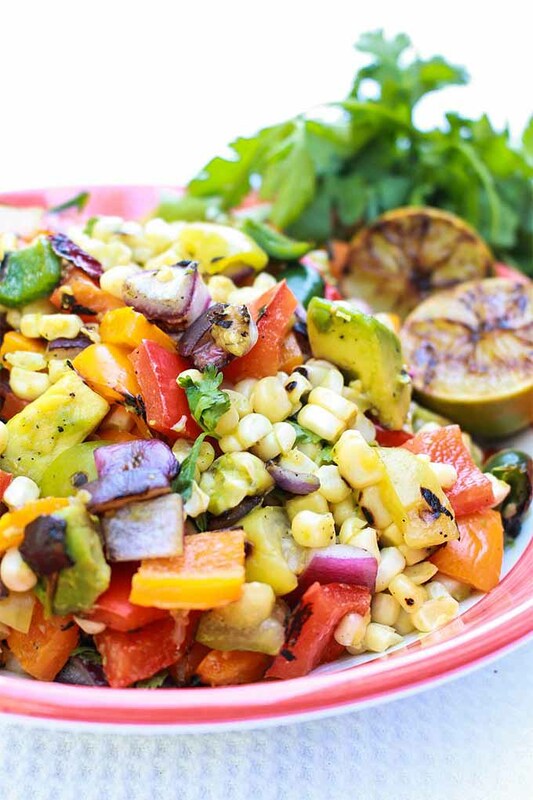 After grilling, Sheryl Beyer combines the kernels with red sweet pepper, onion, jalapeño, fresh herbs, and spices. One of our favorite things about it? It’s easy to customize, whether you like it mild or super hot. Plus, it’s a great way to use up the leftovers after your barbecue (if you have any)! Lady Behind the Curtain has the recipe. Jenni Ward grew up in Iowa, and she takes all things corn very seriously – as she should! This salsa recipe is no exception. Trust us, Jenni isn’t messing around. 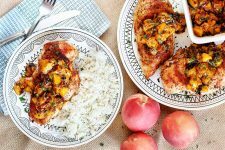 This is another great way to use up leftovers, and it’s delicious atop grilled meat, like chicken or pork chops. The perfect weeknight meal solution! If you don’t have access to the fresh stuff, you could substitute frozen. But your best option is probably to head down to the farmers market at the peak of the season. Check it out now, on The Gingered Whisk. This was a new one to us, but we were so psyched to try it! 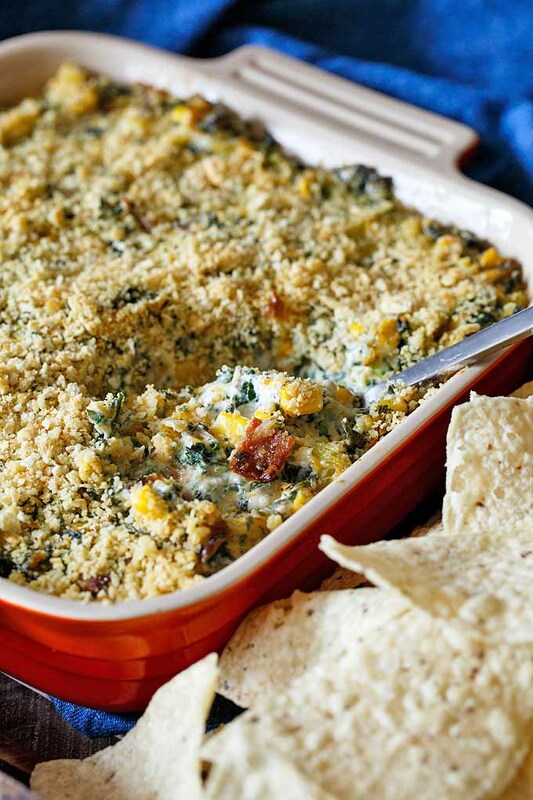 If you need something to bring to a potluck or you’re eager to impress your guests, this one’s a winner! Get the recipe now on Shared Appetite. Okay, so this might not be the top category that comes to mind in the summertime. We hear ya. 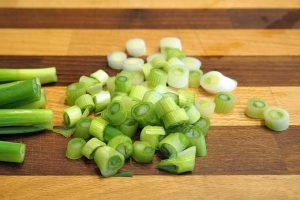 And though there are tons of chilled options in the soup category, none of our favorites included our star ingredient. But stick with us on this. Soup is easy to make ahead for a quick weeknight dinner, and a bowlful makes a delightful light meal that won’t leave you feeling too full to move afterwards. 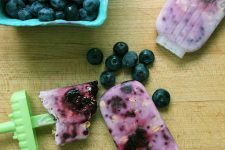 Why not slurp down a delicious serving inside in the A/C, and then head out to the patio to enjoy a homemade popsicle for dessert? 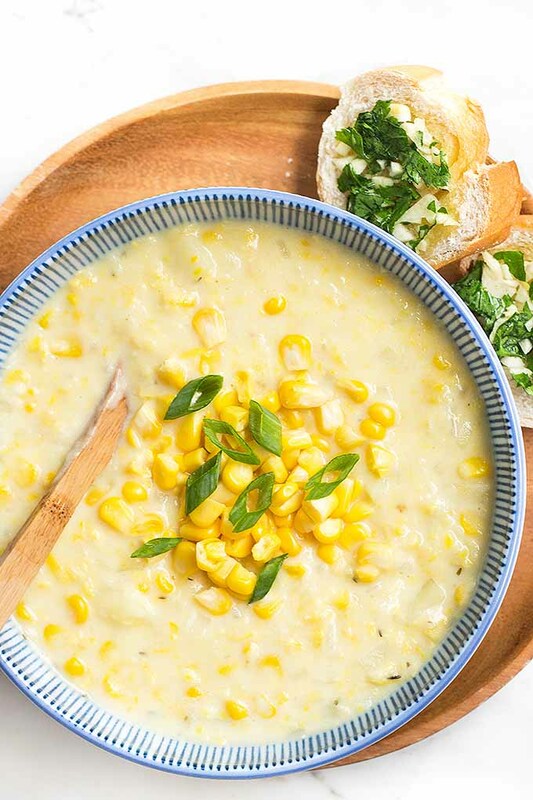 Corn is the star of this delicious soup, and it’s lovely with a few pieces of herb garlic bread on the side. You can serve it as a starter, or make it a meal. Enriched with cream and butter, instructions to prepare a vegan option are also included. Everybody is going to enjoy this! Sweets for your sweet? 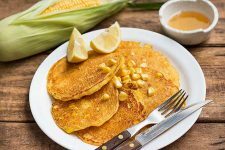 Your family is going to love the combination of sweet potatoes, coconut, and corn in this delicious vegan dish. Spicy jalapeños and curry powder add a punch of flavor. Monique Volz shares the recipe on Ambitious Kitchen. Salads are more typical summer fare, and we’re not complaining. 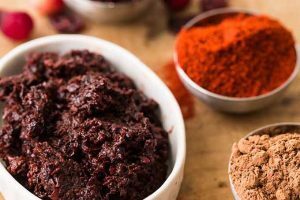 We love adding these to our menu rotation during the warmer months, and featuring seasonal ingredients that are nutrient dense, and big on flavor. The simplest recipes are sometimes the best. We love how bright and colorful this dish is, and it features the best of the summertime garden or farm market stand. Add your favorite varieties of cucumbers and tomatoes, and top with a light dressing made with olive oil and apple cider vinegar. Holly Nilsson at Spend with Pennies explains how to make it. Here’s another recipe that gives you an excuse to cook on the grill (hooray!). And the dressing is delicious on everything, made with ripe avocados, yogurt, cilantro, and lime juice. So good! 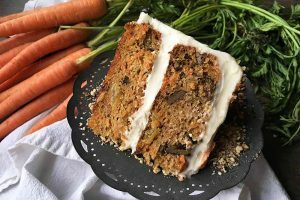 Lauren Pariseau shares the recipe on Hunger Thirst Play. Charity Beth Long, a.k.a. Kitty, brings a new flavor profile to the table. 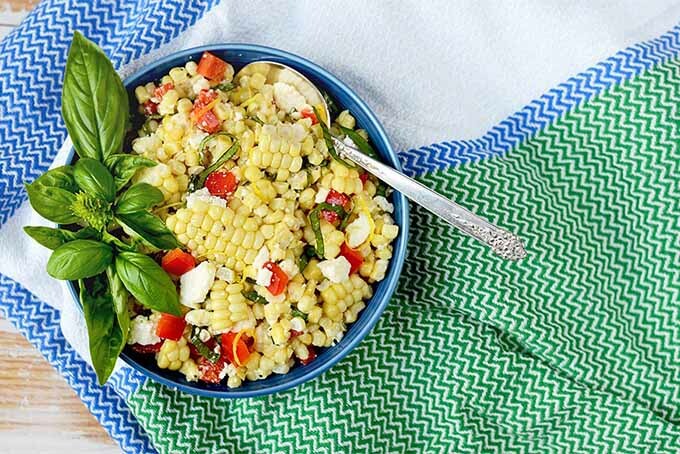 Many corn recipes feature Tex-Mex flavors, but this salad is made with fresh basil, for something a little different. This is perfect for the cilantro-haters out there! And it’s an excellent option if your basil harvest has gotten out of hand and you can’t stand the thought of another night of pasta with fresh pesto. And okay, it’s still got a few of our old standbys, like red bell pepper and queso fresco. But we also love the bright flavor added by lemon juice and zest! You’ll find the recipe on Vintage Kitty. 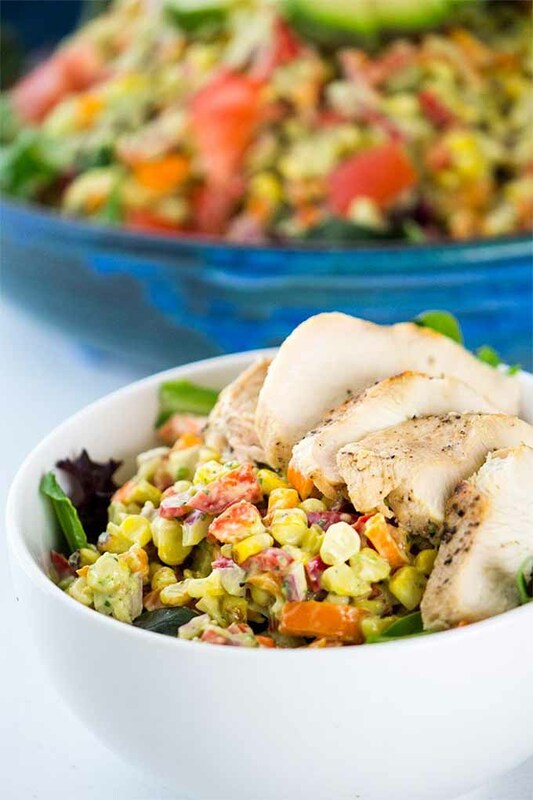 This salad was born out of a two-pronged desire that many of us are oh-so-painfully familiar with: to avoid the dreaded hangriness, and to ensure that something is available to nosh on before it arrives, that you’re actually able to eat despite food intolerances. 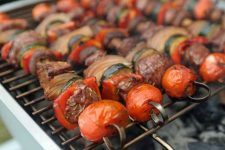 Grilled veggies take center stage here, sweet, smoky, and flavorful. 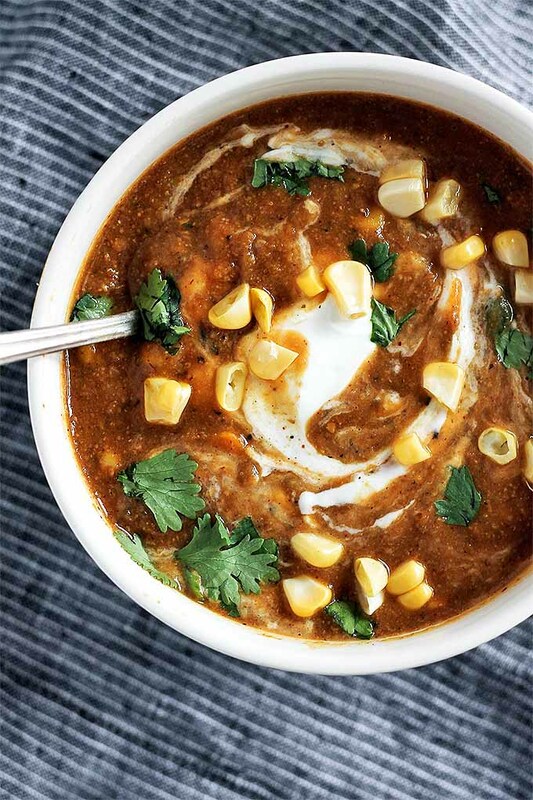 Feel free to change up the recipe depending on what you have on hand, but we love the combination of fresh corn, bell peppers, tomatillos, poblano peppers, and red onion. 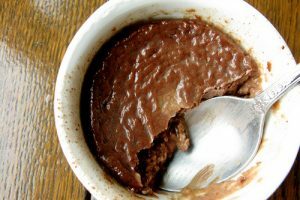 Get the recipe now from Laurel Cornwell at Catching Seeds. I love a good pasta salad. What about you? The childhood favorites that come to mind for me don’t include corn, but I wish they had! To double your pleasure (and make it gluten free!) 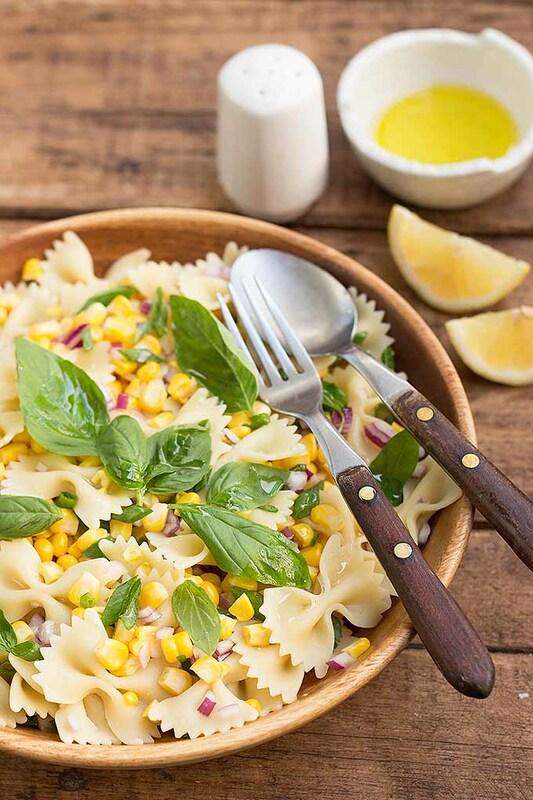 try substituting corn pasta for wheat varieties in any of these recipes. Here’s another winning seasonal combination, a great one to have on hand when that bumper crop of zucchini comes in. Not only is this meal a cinch to make, the leftovers are delicious. If you’re due for a heatwave, make a big pot of this and settle in. 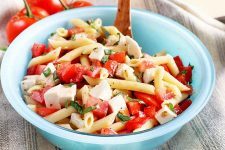 Plus, the creamy sauce is dairy free, perfect for the lactose intolerant and those who like to keep things light when the mercury rises. Clark and Jordan Cord share the recipe (and their heartwarming story of dog parenthood) on The Fitchen. 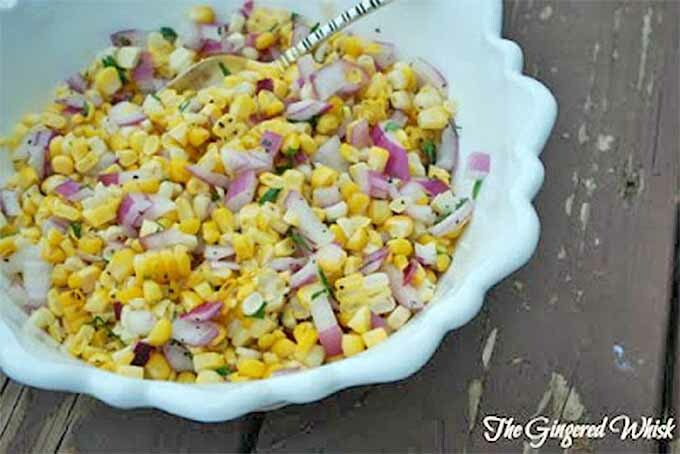 Quickly blanched kernels combine so nicely with red onion, scallions, and fresh herbs. Don’t you think? 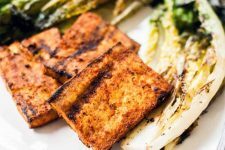 This recipe from Felicia Lim makes an excellent side, paired with all of your favorite cookout mains. Or, you can top it with grilled chicken or crispy roasted chickpeas to bump up the protein quotient and make it a full meal. Not only is it super simple to make, it’s also easy to customize. Feel free to add more of your favorite veggies! My post-college roommate Rafael (one of my best friends to this day) grew up in Mexico, and I’ve always been thrilled over the years to try foods that remind him of his grandmother’s recipes, his parents’ cooking, and things he enjoyed eating as a kid. Street corn is one of those things, and everybody seems to do it a little differently. 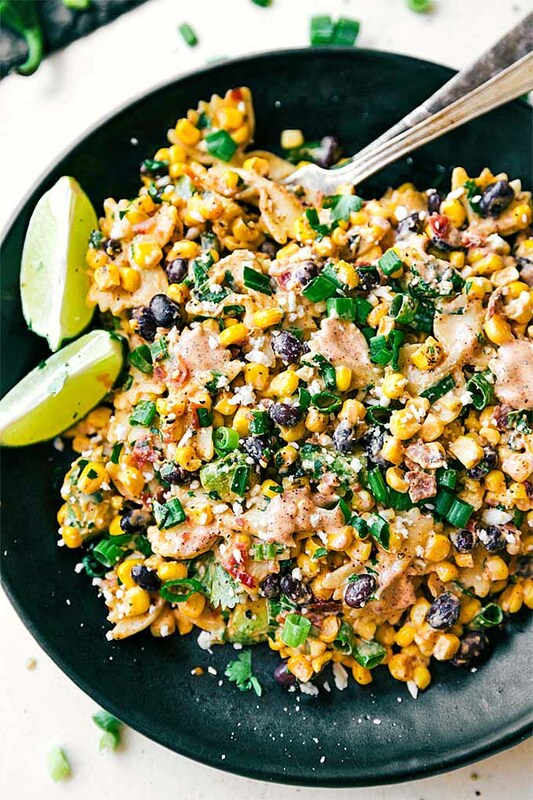 This version from Chelsea Lords is super unique, cutting the grilled kernels off the cobs for easier eating and combining them with bowtie pasta, avocado, scallions, cilantro, jalapeno, Cotija cheese, black beans, bacon, and a delicious chili-lime dressing. 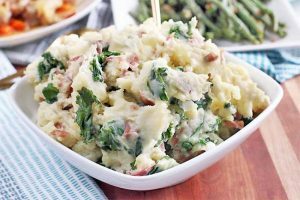 It’s a wonderful summertime side dish, packed with flavor, protein, and tasty representatives from all of the major food groups. You won’t be second-guessed if you decide to make this one a full meal! Chelsea’s Messy Apron shares the recipe. 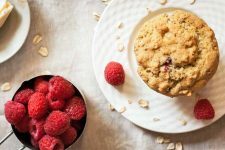 They’re great for bringing to potlucks, or making ahead of time on cooler days (or in the middle of the night!) 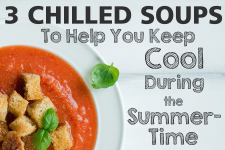 to stock up for busy weeknight meals throughout the week and the sweltering days ahead. 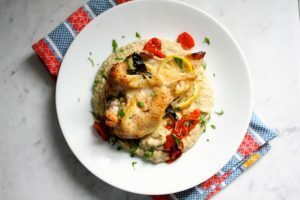 One of the recipes in this section is super simple and crazy flavorful, while the other is a more complicated recipe that offers a full meal in a single baking dish. We hope you’ll customize both, to make them your own! 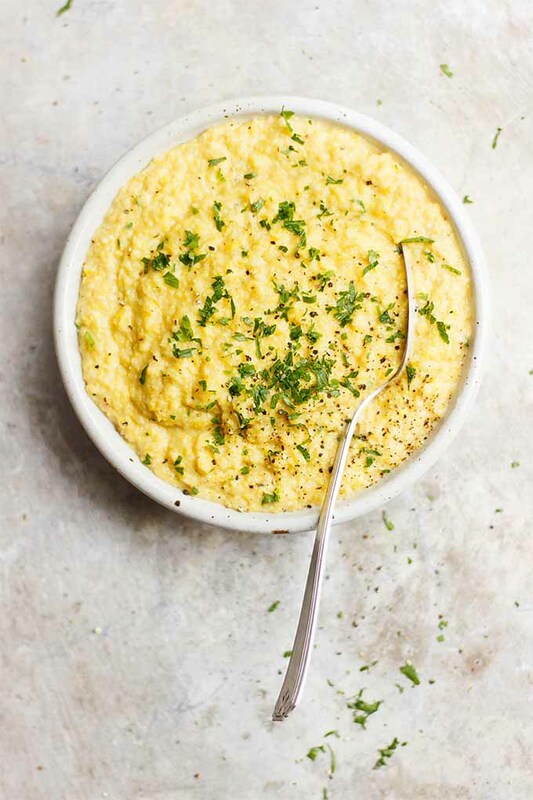 Polenta is an Italian classic. But have you ever made your own from scratch? With fresh corn? Photo © With Food and Love. 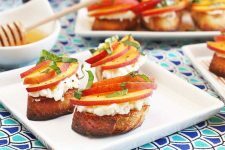 Rich, creamy, and sweet, Sherrie Castellano recommends pairing it with savory items like braised vegetables, sharp cheese, or poached eggs. Or, why not try all three? Did someone say “breakfast for dinner”? We can’t wait! Check out the recipe now, on With Food + Love. If a one-pot meal is what you’re after, this casserole is sure to hit the spot. 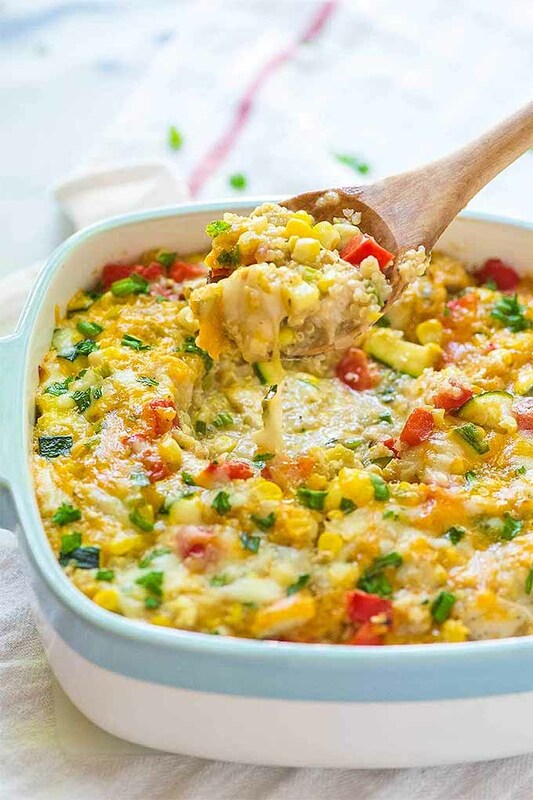 Erin Clarke says the word that kept going around and around in her head when she was developing this recipe was “abundance.” With loads of tasty corn, zucchini, and peppers, healthy grains, and melted cheese, we can understand why! You can make it with or without chicken. Just substitute black beans and vegetable broth to make a vegetarian-friendly version. You’ll find the recipe on Well Plated. 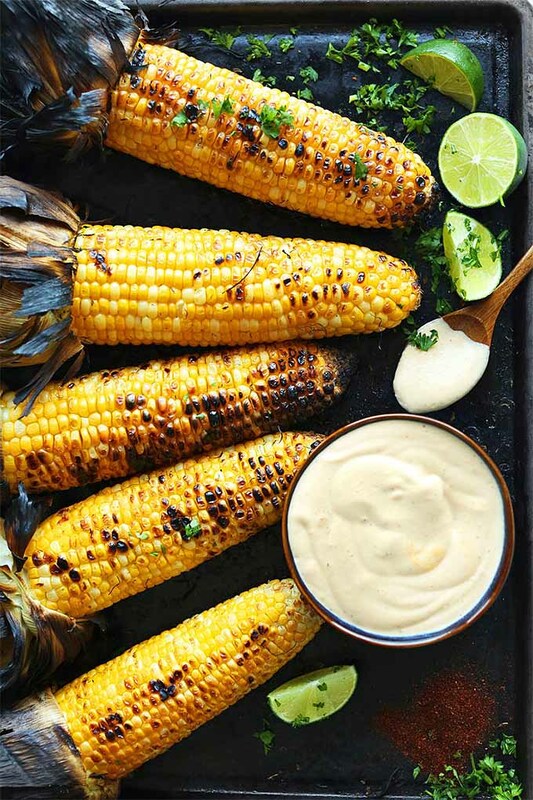 The classic way of serving those gorgeous white and golden ears is, of course, on the cob. Delicious with butter, a dash of salt or lemon pepper, and little else, we wanted to take this opportunity to get you out of your rut, and spice things up a little! All of these recipes bring the heat, and you’ll be looking at those cobs in a whole new way. 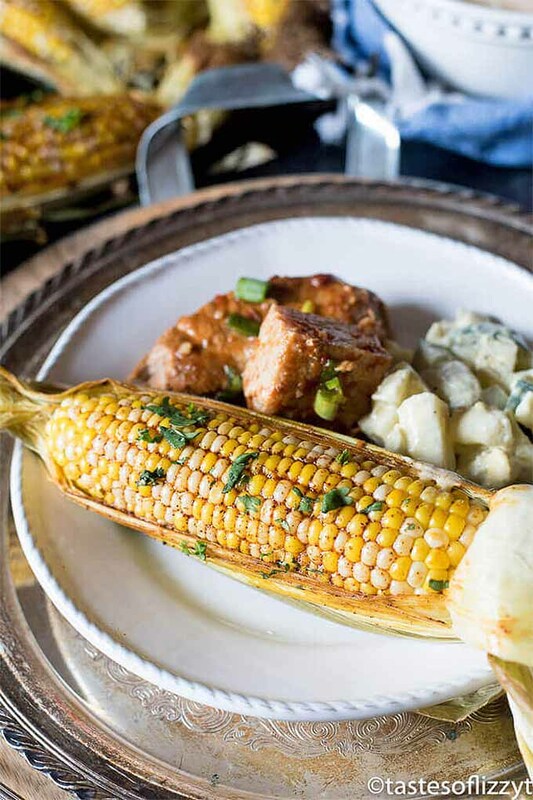 Julie, Maddie, and Kinsee share their family memories of summertime corn along with this recipe – and it’s one that they claim is worth turning the oven on for, even in the heat of summer! Photo © Tastes of Lizzy T.
Don’t believe them? Well, you’ll have to try it to find out! The spicy, citrusy garlic butter is so good, we have a feeling you’ll be making this one again and again. You’ll find the recipe at Tastes of Lizzy T.
If you’re a kimchi lover, this one is for you. Whether you make your own or buy it at the store, Sommer Collier shows us that pureed spicy cabbage kimchi that’s combined with butter, honey, and salt makes a delicious spread for our favorite summertime vegetable. 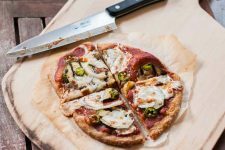 Sweet, spicy, sour, and full of umami – it hits all of those flavor notes that you want when it’s super hot out, and you need something to pique your appetite. A Spicy Perspective has the recipe. Whether premade and purchased at the store or made from scratch at home, sriracha mayo and aioli are super popular these days. Of course, with that irresistible garlicky chili flavor, this is for good reason! Have you tried this flavor-packed combo on your corn yet? No? Well, what are you waiting for?! 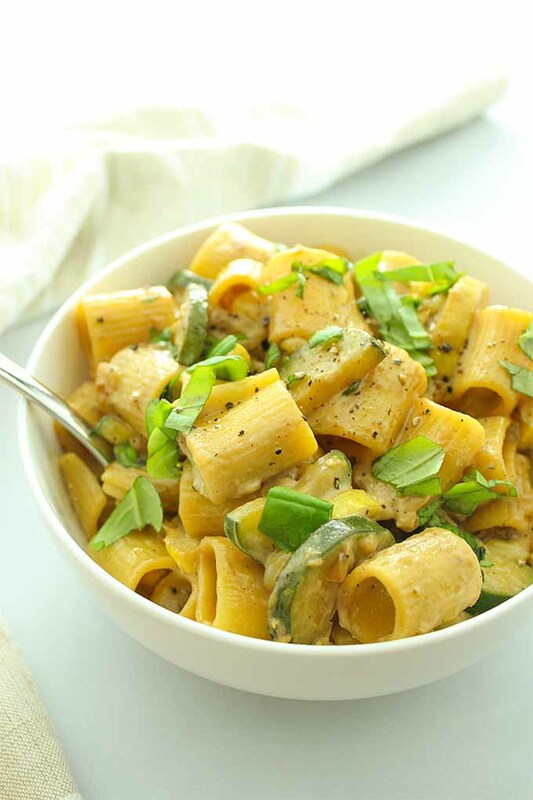 This vegan version from Dana Shultz is egg-free, made with a cashew base that your guests are going to love. Plus, it’s got an extra boost of garlic. So good! You’ll find the recipe on Minimalist Baker. 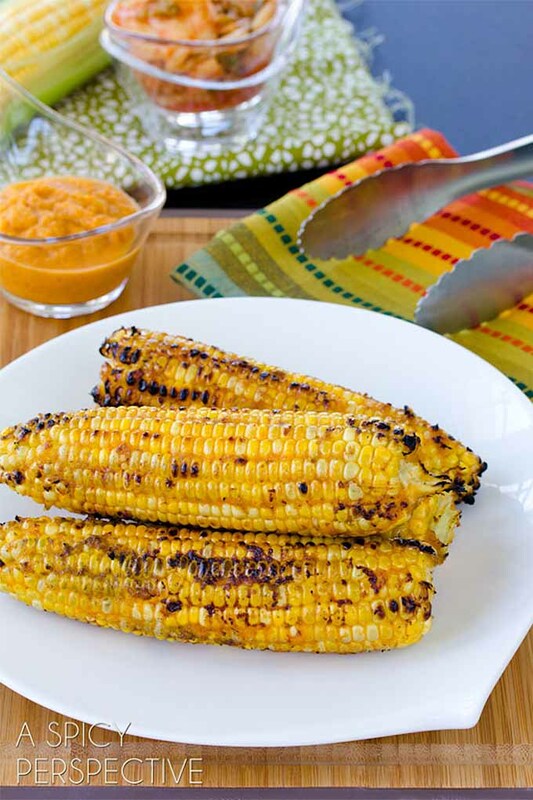 Soaked, grilled in the husks, then spread with spicy butter, this recipe combines a cooking technique meant to preserve the moisture of every kernel with a tasty topping. Maybe you remember your grandmother adding a big pinch of sugar to the pot when she boiled water to cook off some corn for dinner? Sheila Thigpen’s recipe hearkens back to that, with a bit of sugar added to the spicy butter spread. Get the recipe on Live, Love and Good Food. 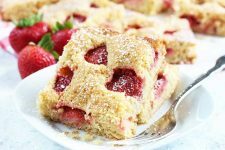 Perfect for parties, this Cheesecake Factory copycat recipe is going to impress your guests for sure. 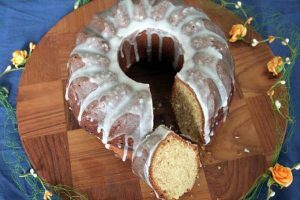 And they never have to know your special trick, courtesy of recipe creator Lauren Allen – there’s no reason to shape the cakes by hand. That’s what muffin tins are for! 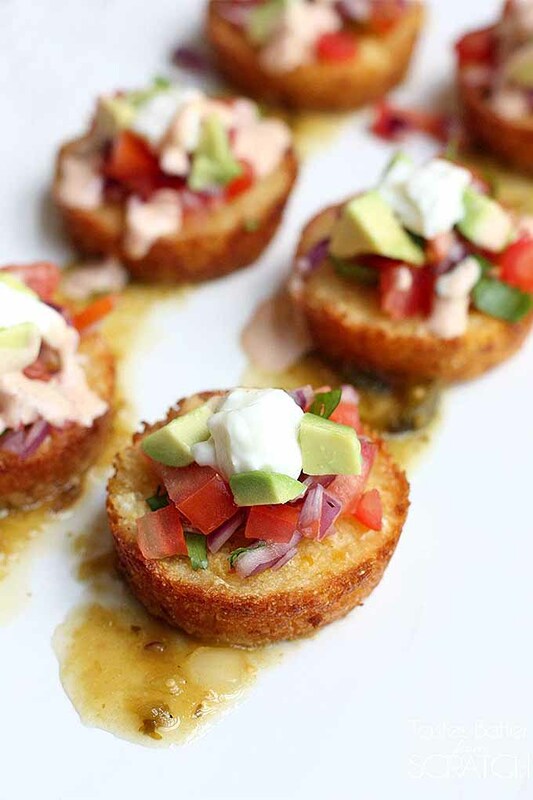 Top these off with pico de gallo, diced avocado, and Southwest Sauce. Tastes Better from Scratch shares the recipe. 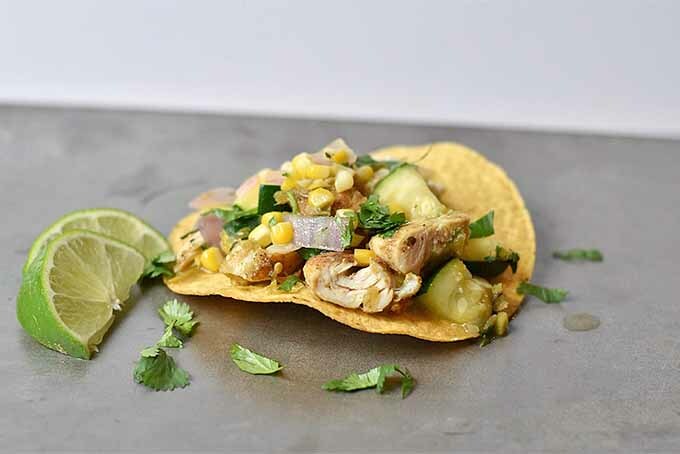 Chicken tostadas are so good, and this healthier homemade version is made even better with summertime veggies, like corn and zucchini. If you want to try something a little different for Taco Tuesday this summer, start with this recipe! Holly Screpp Berg will teach you how to make these, over on With Two Spoons. Don’t forget to save room for dessert! Oh, and did you know this sweet, sweet veggie is perfect for breakfast too? We’ve got you covered. Maybe you’ve had corn custard before (a.k.a. 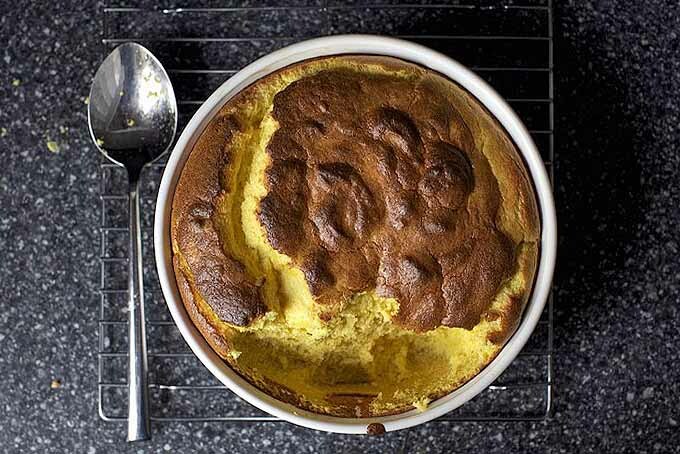 corn pudding) and who doesn’t love a good custard pie? 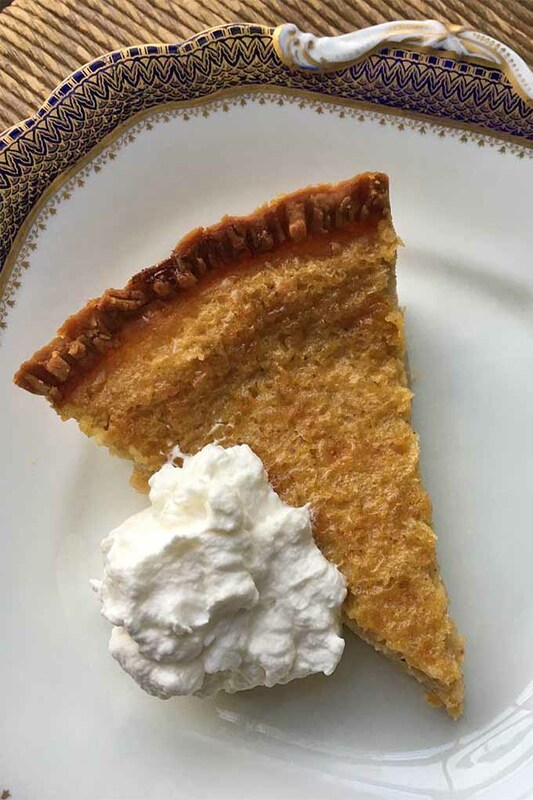 Nancie McDermott shares something a little different and perhaps wholly unique, a sweet corn custard pie inspired by the theme of the 2016 Southern Foodways Alliance Symposium. Based on her trusty egg custard pie recipe, it’s delicious with bourbon-spiked whipped cream on top. You’ll find the recipe at Nancie’s Table. Okay, so there is a little bit of cayenne pepper in here. And there’s equal parts salt and sugar, so we have to admit that this dish does edge at least partway into savory territory. But because it doubles as a dinner side as well as a wonderful breakfast option, I wanted to be sure to mention it in this category. Try it alongside eggs and bacon, or drizzled with some Grade A maple syrup. Smitten Kitchen shares the recipe. Hungry for even more corn at breakfast? It’s time to serve up some flapjacks! 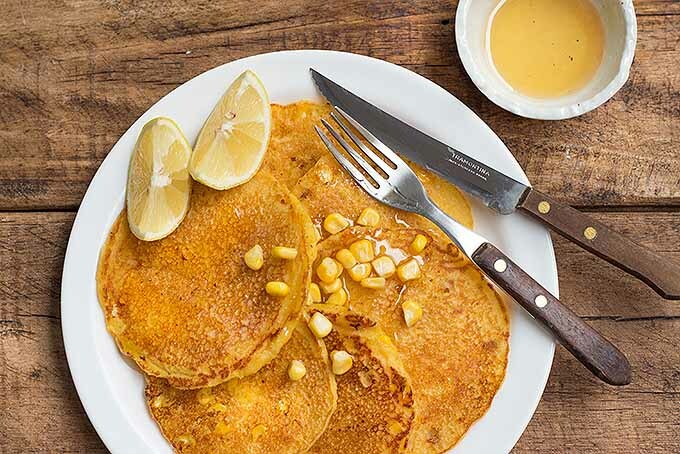 Cornmeal pancakes with fresh corn added are golden, sweet, and delicious. 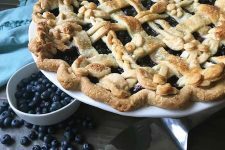 Serve them with maple syrup, honey, or fresh blueberry jam. Corny enough for you? It’s time to get cooking! Whether you’re firing up the grill, turning on the oven, lighting the stove, or eschewing any time spent near a heat source altogether… looks like you’ve got a lot of husking to do! 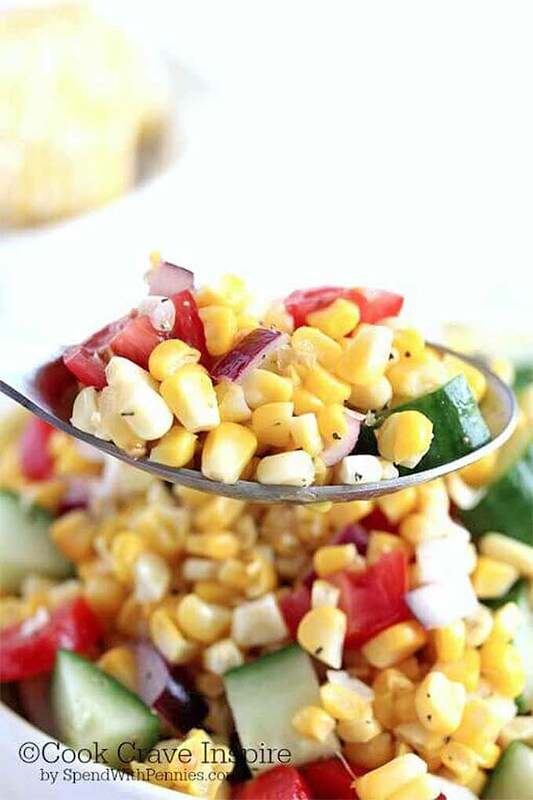 What’s your favorite recipe that features summertime corn? Let us know in the comments! Photos by Felicia Lim, © Ask the Experts, LLC. ALL RIGHTS RESERVED. See our TOS for more details. All other photography in this article is owned and copyrighted by their respective owners as identified. Used with permission by Ask the Experts, LLC. All rights reserved by all parties. With link contributions by Janice Alian. I grew up in Ohio, and fresh sweet corn is one of my favorite ingredients. All 23 of these recipes look delicious, and I can’t wait to try them all. Sounds like an awesome plan for your summer menus. Happy eating! One of the best parts of summer is fresh sweet corn. All of these recipes look amazing and I can’t wait to try them. Thanks for sharing! You’re so welcome, Jodi! Enjoy!